With the filing of the insolvency notice, all of the hopes beleaguered Reliance Communications had for an out-of-court settlement have been dashed. No potential buyer has approached the Indian Telco, which owes the China Development Bank a total of $1.78 billion. New Delhi (Sputnik) — The future for India's Reliance Communication is grim as a consortium of Chinese banks have filed a bankruptcy petition before Indian tribunal in Mumbai. China Development Bank lent the debt-ridden firm nearly $1.78 billion; it is now in the process of shutting down most of its operations. Anil Ambani, the chairman of Reliance Group, also controls Reliance Defense — the Indian partner of Dassault Aviation in the 36 Rafale purchase deal. Reliance Communications has said it is shocked by the move, as it was still in touch with all its lenders and was confident about finding a way out of the current crisis. "The China Development Bank has also been actively participating in the joint lending forum. The company is surprised by the untimely and premature move by the China Development Bank to file an application at a National Company Law Tribunal. 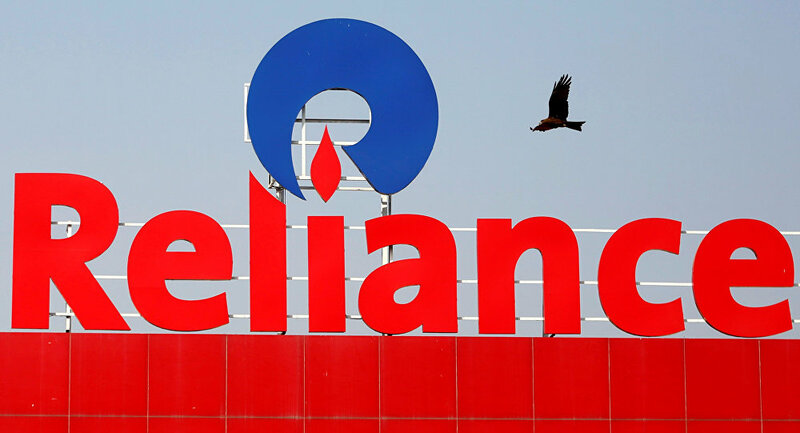 The company continues to remain engaged with all lenders, including the China Development Bank and is confident and committed to a full resolution with the support of all the lenders," the spokesperson of Reliance Communication said in a statement to the Bombay Stock Exchange. Sources told Sputnik that the case was filed on Friday before the National Company Law Tribunal (NCLT) and the matter is expected to be heard any time this week. Under the newly enacted Insolvency and Bankruptcy Law, the court will appoint a resolution professional and suspend the firm's board of directors. Then the resolution professional will call for the auctioning of the company's assets. Apart from China Development Bank, Swedish telecom major Ericsson India Ltd and technology services firm Manipal Technologies Ltd, operational lenders to RCom, had also approached the NCLT in September. Ericsson is seeking to recover $180 million from the company. Reliance Communication owes more than $6 billion to Indian lenders, which are currently negotiating with the company to convert the debt into equity. "If the tribunal accepts the argument of China Development Bank, then all the Indian bankers will have to join the dispute, but at first instance they (Indian lenders) will oppose the step taken by the China Development Bank as it derails the negotiation process of converting debt into equity," a person involved with the development told Sputnik.